The Yi Fa Society: Do Kanye & Trump Really Have "Dragon Energy"? Do Kanye & Trump Really Have "Dragon Energy"? Today, rap musician Kanye West caused some controversy on social media for coming to the defense of Donald Trump on Twitter, something that must be a surprise to many of his fans, and was clearly a surprise to a great many political commentators. His Tweet was interesting because of the reason why he expressed sympathy for Trump: he stated that he and Trump "are both Dragon Energy". This was a bit of an amusing surprise for me to read. 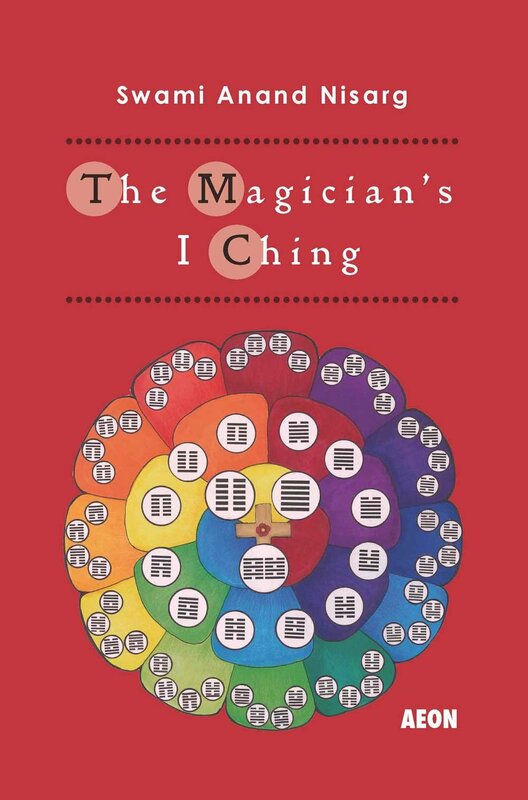 And it's very likely that Kanye did not intend to refer (at least not consciously) to the ideas of the School of Yin and Yang or to Qi Gong terminology of the I Ching. But it leads to an amusing question: let's assume that IS what he meant... is he right? Do Kanye West and Donald Trump both have "dragon energy"? In the terminology of Qi, different forms of Yin and Yang have traditional associations to different animals. So for example, the Mare is associated with the World trigram, the three Yin lines. 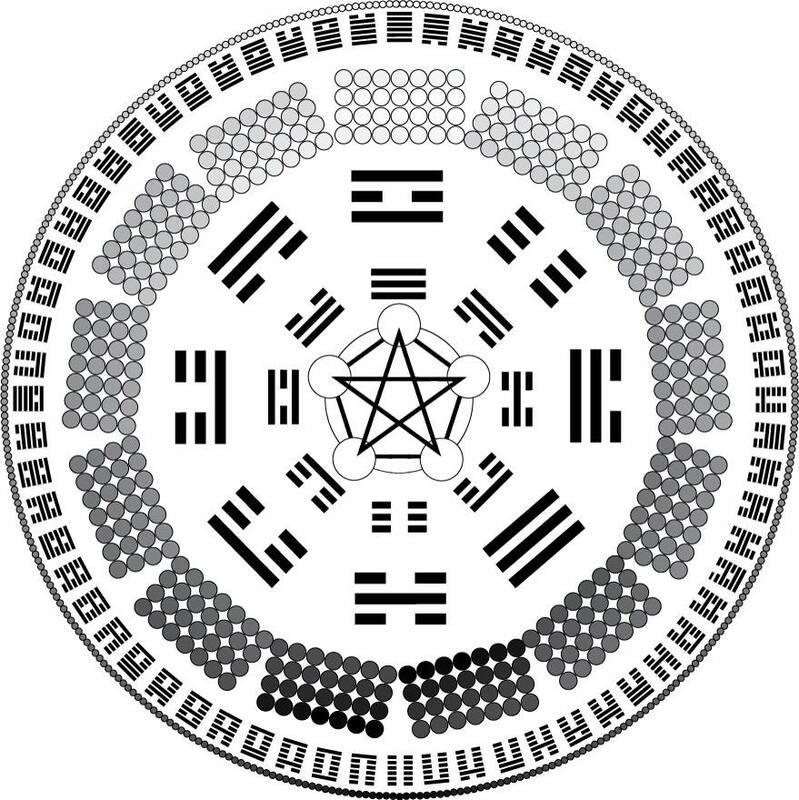 The Moon trigram with it's "fat middle" is associated to the boar. The Air/Wind trigram to the Tiger, with it's one-yin-line tail at the end of it's two yang-line body. And the Heaven Trigram is the Dragon. The power of great Yang. 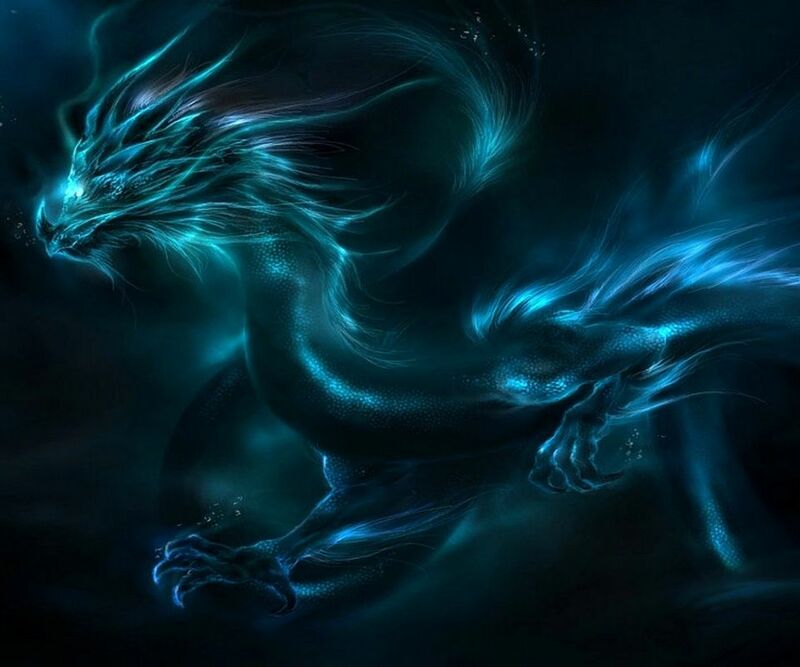 Dragon energy in this form is all Yang and no Yin, so unless it is counterbalanced by Yin people or Yin cultivation, it will tend to cause disharmony and instability. So, what do you think? Does it sound, based on what Dragon Energy is, that Kanye and Trump both have it? And if so, is that a good thing?